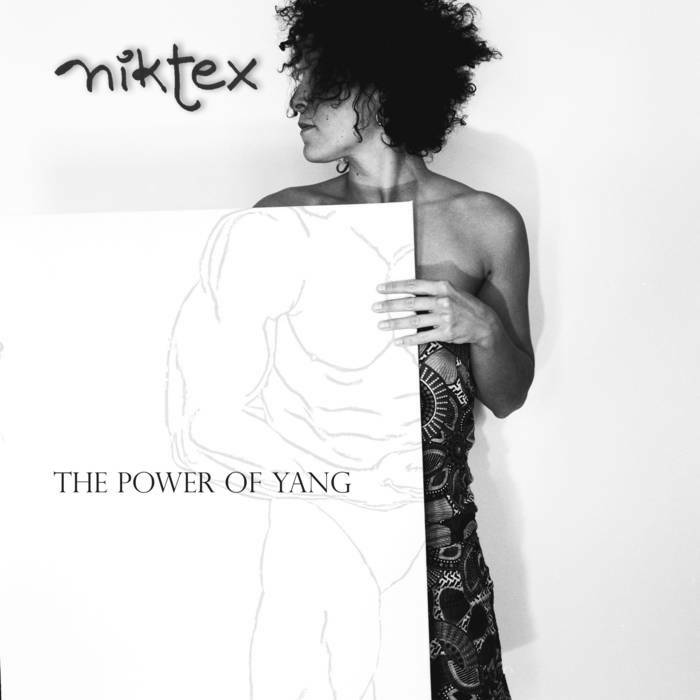 Immediate download of "The Power of Yang" -10-track album in your choice of 320k mp3, FLAC, or just about any other format you could possibly desire. 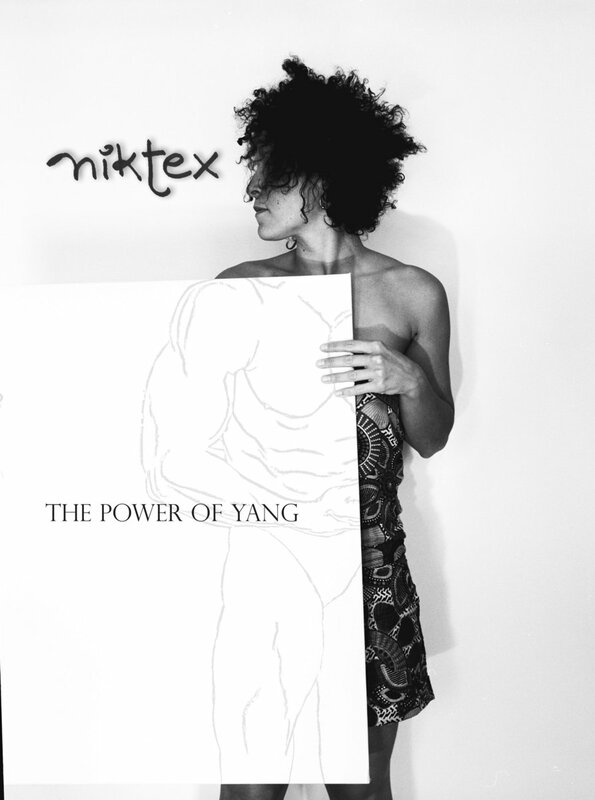 Téléchargement immédiat de l'album à 10 titres intitulé "The Power of Yang" en format 320k, mp3, FLAC ou selon votre choix. You are buying directly from this Artist. Votre achat supporte directement cet artiste. The Power of Yang by NikTex is supported by the Canada Council for the Arts. Manjinder Benning : Drums. Tabla. 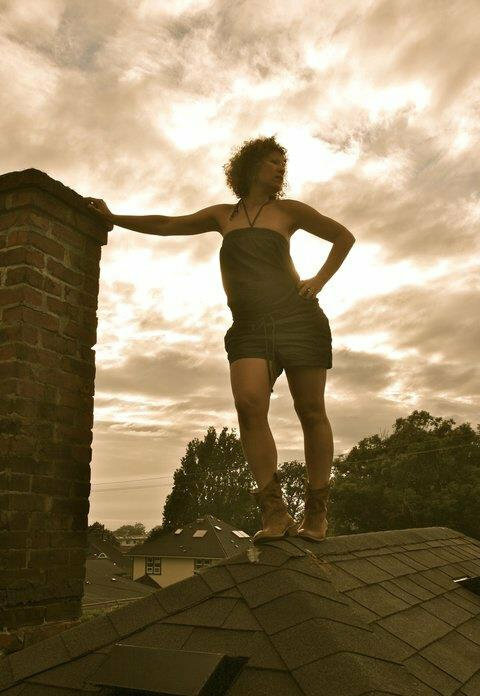 Dilruba. Electronics. Guitar on "This too will pass"
Tobias Meis : Upright Bass. Corwin Fox : Rhodes on "Traffic in the Rain"
Ian Avery : Cornet on "Un hiver sous les draps"
He’s never coming, never coming, never coming, never coming in. He came upon a dream. Nothing he said was real. Ah what she’s done to you !